This article only applies to users who navigate directly to the PlayPosit website. 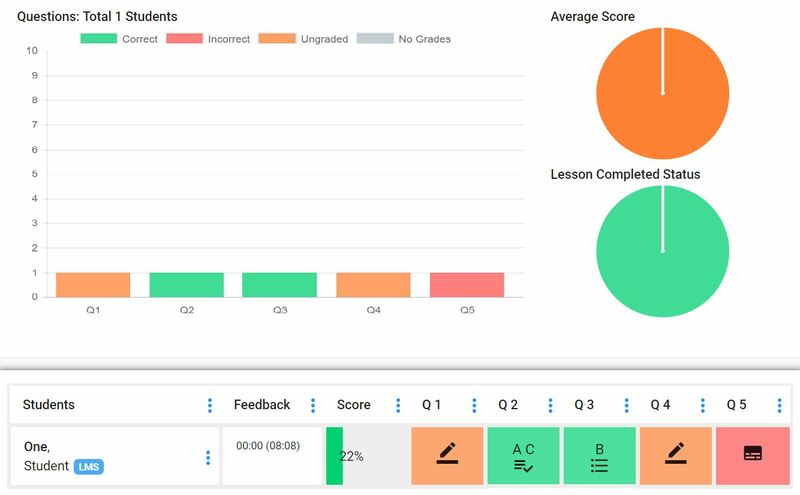 If you access PlayPosit through a Learning Management System, see this article instead. Learn how to broadcast a Bulb without a LMS. Easily replace your antiquated Clickers with PlayPosit's Broadcast functionality. Project the video and audio from the front of the room, and learners are prompted with questions on their individual devices. Broadcast any Bulb to deliver content synchronously. In My Bulbs, locate and click on the Bulb you just created, then click Broadcast. The Bulb will open in a new window. 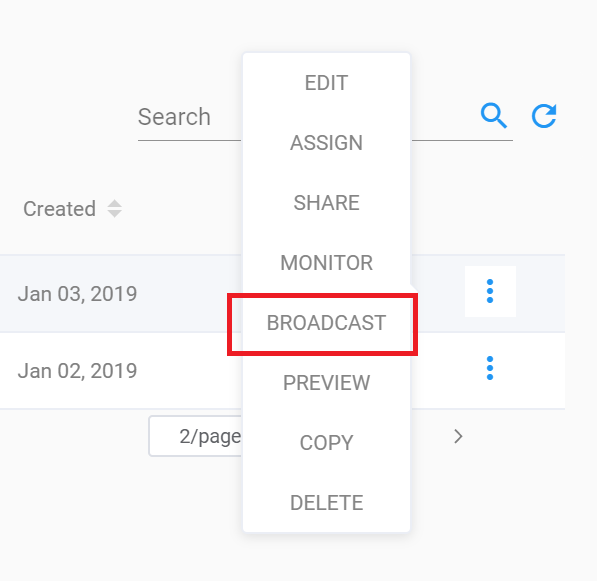 Share the Broadcast URL and Broadcast Code with your learners. See below for further directions. Once learners have all joined, click Start. If you need to show the Broadcast Code again, Click on the <> icon in the upper right corner during any segment of the video. NOTE: If you want to retain student responses from previous sessions, we recommend creating a copy of the lesson for each session. Once learners join your Broadcast session, they will see the video on your projected screen. As the Bulb progresses, questions will appear on their individual devices when the video pauses, and will disappear when the instructor continues to play the video. Learners login to their individual PlayPosit accounts. Learners can either select Broadcast at the top of the window or navigate directly to https://www.playposit.com/broadcast. 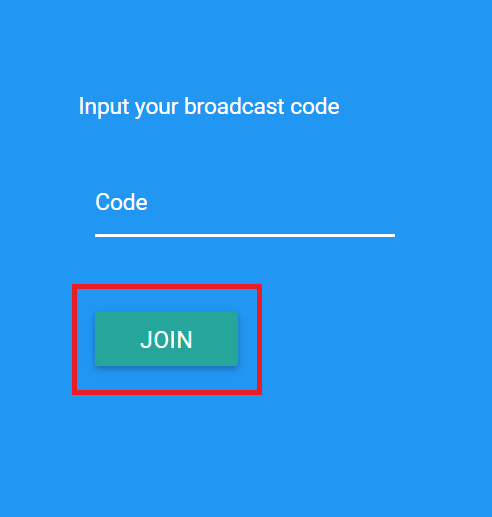 Learners enter the Broadcast Code (see above) and click Join. Learners will now wait for you to begin the bulb. They will receive questions at the appropriate time on their individual devices.